One Planet Adventures primary focus is on helping individuals, organizations and agencies use purposeful experiential skills and outdoor leadership activities to achieve desired outcomes. We are agents in providing the next level of experience that helps create new learning opportunities, experiences and skills that are tangible and applicable to your needs. We pride our team in being cutting edge, exceptional educators who are not intimidated by conventional wisdom, but rather use creativity and forward thinking to enhance our participants experience. Our curriculum is nationally recognized and we work closely with the organizations that manage the programs we provide. While there are many outdoor leadership organizations that serve a single niche, we have assembled a leadership team and national network of facilitators that meet the unique and ever changing demands of education, business and leadership management. You have a budget, we work with you in accomplishing your goals without excessive perks. We take care of the logistics, you come ready for adventure. While we have an ala' carte menu of programs available, we can build an professional development experience or training to your specifications with our national network of partner programs and instructors. Our goal is to serve repeat clients served with a budget sensitive business model utilizing a team with strengths & skills to get the job done. If we can't meet your outcomes, we will refer you to one of our network of partner programs located across North America. One Planet Adventures is based in Minnesota but as our name indicates, we believe opportunities for adventure exist everywhere. We will help you build your program and work with you to develop the highest quality training available! Contact us today and we can determine the best step in moving forward in order to meet your outdoor education & leadership needs. One Planet Adventures works with clients to develop programs that accomplish their goals. Every client is unique so each program we offer is unique. OPA believes that developing a strong relationship with out participants is as important as the programs we deliver. 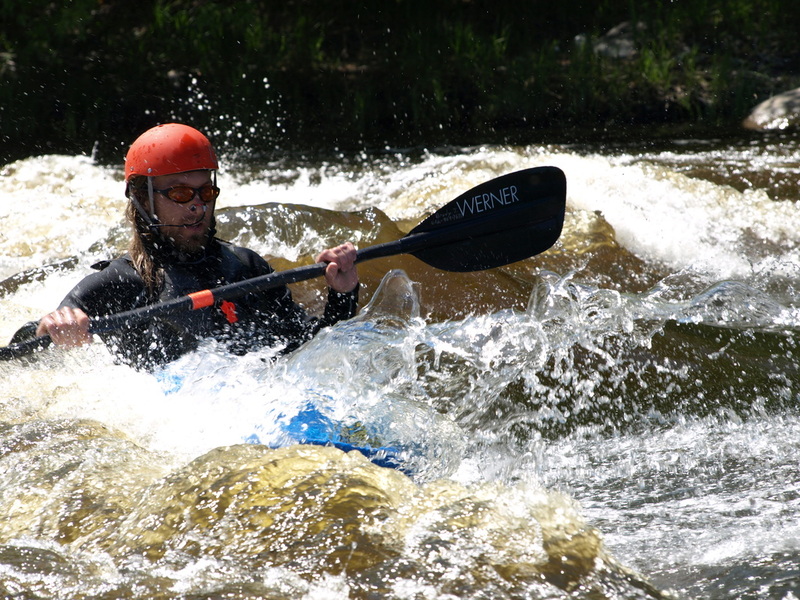 One Planet Adventures, LLC is a proud Guide, Outfitter & Livery Member of the American Canoe Association. Since 1880, the ACA has been the leader in paddlesports instruction, education and safety.